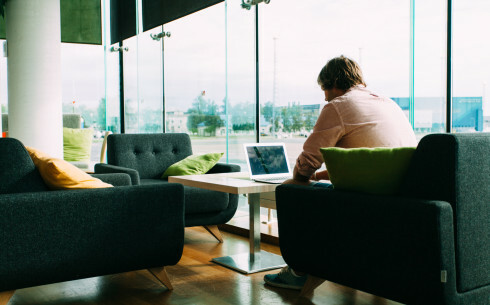 The airport has a variety of places where to spend time before your flight and enjoy something tasty. The food selection is broad and diverse, so we are sure that you’ll find something that hits the spot regardless of whether you’re looking for a quick nibble or a proper meal! This café has cosy sofas and offers a broad selection of the best varieties of coffee and tea. Fresh pastries are served straight from the oven and the bar also has many healthy options for a quick bite. 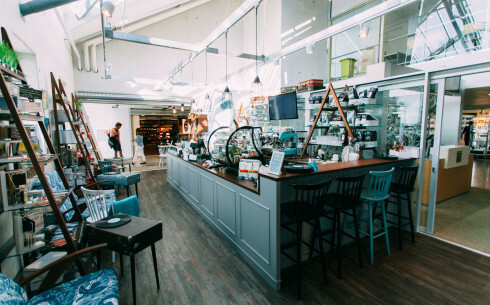 The café displays Estonian handicraft and design which are pleasing to your eye but also available for purchase. 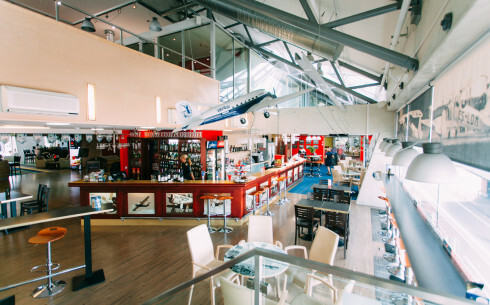 Open Mon-Fri, Sun from 40 minutes before the first departure until the last flight leaves. Sat from 40 minutes before the first departure until 18.00. You can find us between Gate 1 and Gate 2. Open every day from 40 minutes before the first departure until the last scheduled flight leaves. 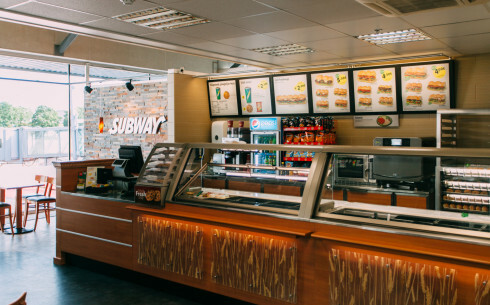 The famous tasty American foot-long sandwiches await at the Subway sandwich bar. Enjoy fresh salads and delicious sandwiches. There is a smoking room on the 2nd floor of the sandwich bar. You can find us next to Gate 7. Take Off One is famous for its scrumptious sandwiches, fresh salads, cakes and pastries that melt in your mouth, as well as warm pasta dishes and wok meals prepared right in front of you. Try one and you will not be disappointed! Open every day from 40 minutes before the first departure until the last flight leaves. 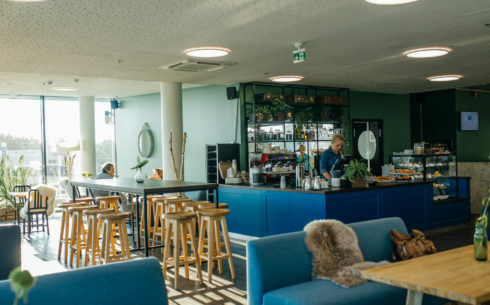 This café has the best view in the airport and offers sandwiches, salads, pastries, cakes, snacks and a variety of coffee drinks. 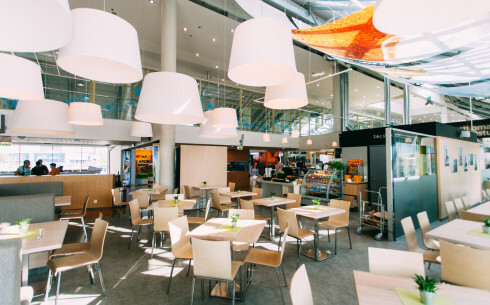 It’s the perfect place to get something to eat before your flight. You can find us in the Non-Schengen area at the end of the passenger terminal. Rosin will charm you from the moment you step through its door. 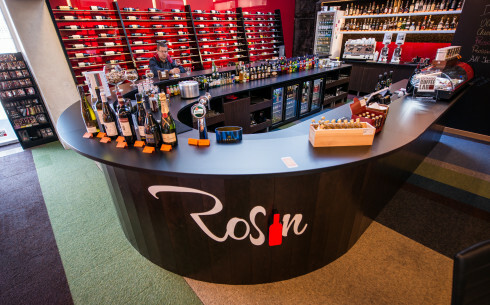 Enjoy a glass of wine at the bar or buy a bottle from the diverse selection to take along as a gift - many delightful discoveries await! Open Mon-Sun from 9.00 until the last plane leaves. Kohver Kitchen invites you with genuine Estonian food, vast knowledge of quality coffe from the Swedes and culinary experiments on lunch menu inspired by cuisines from all over the world. Here you can also find quirky Estonian gifts and handicraft to take with you on your travels. You can find us in departure hall, next to the security control.